The Samford University athletic department announced that Head Coach Scott Padgett has signed a five-year contract extension. 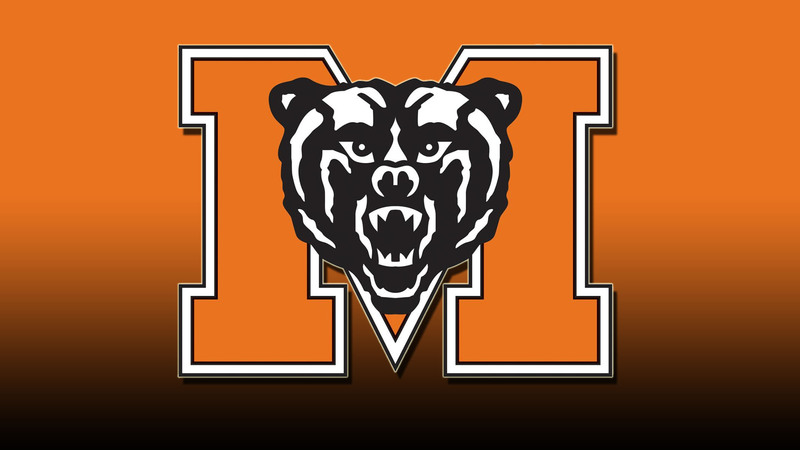 The news was officially released by Director of Athletics Martin Newton. Padgett’s deal will now last throughout the 2021-22 campaign. Padgett, who recently completed his third year as head coach at Samford University, has already taken the Bulldogs back to the postseason. Last year, Samford concluded the 2016-17 campaign with its most victories in 11 years (20), as well as the Bulldogs’ first winning season since 2005-06. 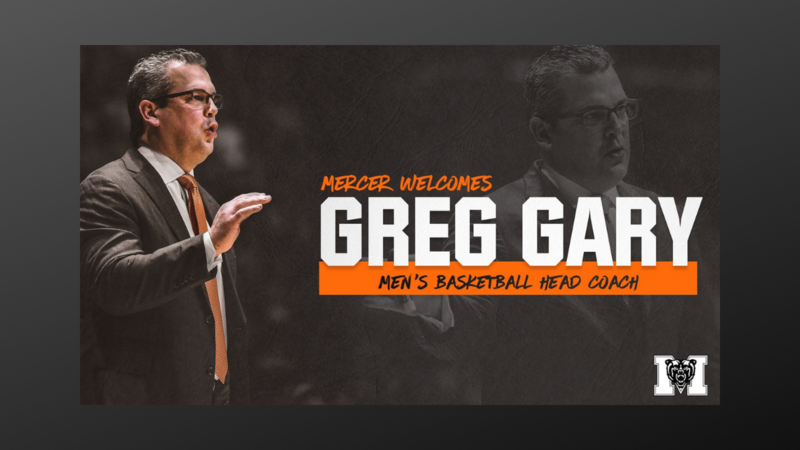 “I really want to thank Dr. Westmoreland, (Executive Vice President for Business) Buck Brock and Martin for everything and for being able to continue this awesome opportunity of coaching basketball and working towards winning games here at Samford,” Padgett said. “This extension will really help us in recruiting, because it definitely lets everyone know that I’m going to be here for a while and it provides even further stability in our program. Under Padgett’s direction, Samford set a number of school records last season, including points, field-goal attempts, free throws and assists. The Bulldogs accumulated a school-record 2,834 points and shattered the previous record of 2,335, which was set during the 1970-71 campaign. Additionally, Samford totaled 2,038 field-goal attempts; a mark that is 54 attempts more than the previous all-time record of 1,984 that was set 47 years ago in 1969-70. The Bulldogs also set single-season team records in free throws (645) and assist (581). Samford’s totals this year well surpassed the school’s previous records of 564 and 543, respectively. Samford, which won its first postseason game in school history last season against Canisius in the 2017 College Insider.com Postseason Tournament, 78-74, will return a predominant portion of last year’s roster in 2017-18, including all five starters. Terry Brutus, the Bulldogs’ lone senior on the squad last season, finished the 2016-17 campaign with an average of 2.7 points and 2.2 rebounds in 28 games. With its postseason victory over Canisius, Samford reached the 20-win plateau for the first time since 2005-06 and notched its fifth 20-win posting in 44 years as a Division I athletic department. 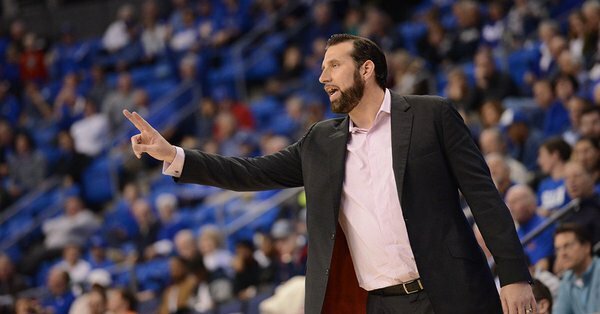 Padgett, the former collegiate standout at the University of Kentucky, NCAA national champion and first-round NBA draft pick, was officially named the 28th head basketball coach at Samford University on June 6, 2014. He joined the Bulldogs’ staff in April of 2012 after spending the previous two seasons at Manhattan College. During his valuable stint at Manhattan, he played a key role in the Jaspers’ 15-game win improvement as they finished 21-13 and played in the CollegeInsider.com Tournament, the program’s first postseason appearance since 2006. “When I originally came here to Samford, I left a place in Manhattan College that had a very tradition-rich basketball history,” said Padgett. “The reason that I came here was Martin’s vision of making Samford the Butler or Gonzaga of the South, and as we fully continue to build, you can really start seeing things take shape and that his vision can happen. Padgett’s loaded 2017-18 roster is comprised of five returning starters in Triston Chambers, Christen Cunningham, Demetrius Denzel-Dyson, Alex Thompson and Wyatt Walker, as well as six highly-touted signees including Brandon Austin, Ruben Guerrero, Stefan Lakic, JT Mumber, Kevion Nolan and Luke Touliatos. 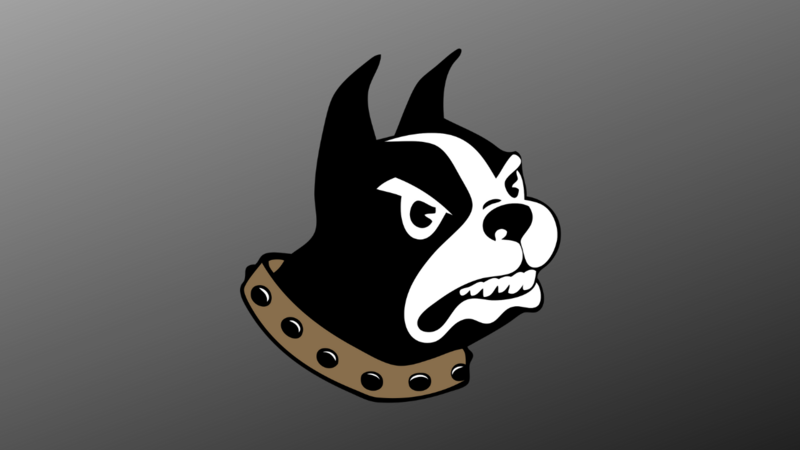 The Bulldogs will also boast the returning talent of Eric Adams, Alex Peters, Josh Sharkey, Gerald Smith and Tanner Tapp, along with heralded transfer from the University of Alabama, Justin Coleman, who will be eligible to compete this season. The Samford University basketball team will begin play in its highly-anticipated 2017-18 campaign Nov. 10, as the Bulldogs travel to Fayetteville, Arkansas, for a marquee season-opening matchup against the Arkansas Razorback to be held at historic Bud Walton Arena.